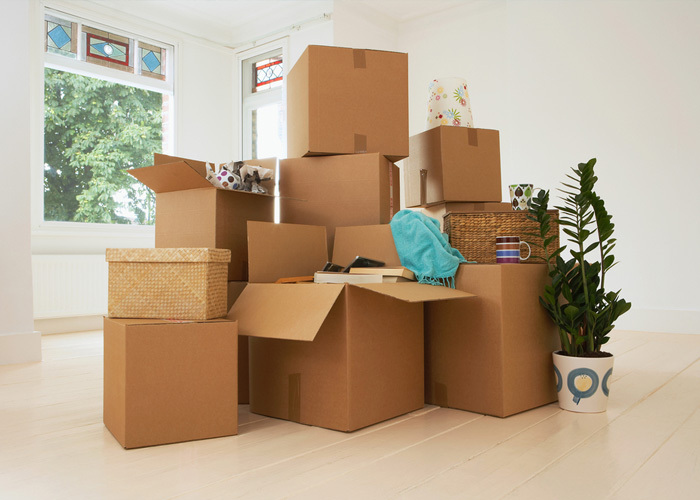 The N & N Removals service offers a full packing or part packing service. Packing is usually the most time consuming and often tedious part of moving house. Why choose N & N Removals packing service? The N & N Removals service offers a full packing or part packing service in Middlesbrough, the surrounding areas and UK wide. Packing is usually the most time consuming and often tedious part of moving house. Many people underestimate the considerable time it demands, and often are forced into a panicked, last minute rush to ensure all their possessions are ready to be moved. Getting the packing wrong can be costly, and lead to upsetting breakages. Once boxes are taped up and ready for use, each one is marked to indicate its contents, and packing can then begin. Smaller boxes are used to pack heavier items such as books, records, tins, bottles, cutlery, heavy food (rice, sugar etc). General household effects such as ornaments, delicate china and glassware are wrapped carefully with packing paper and arranged to ensure their safe transportation. As well as packing boxes and wrapping paper, portable wardrobes, bubble wrap and mattress bags are also used where relevant and to ensure maximum protection of possessions. As well as saving customers valuable time and effort, professionally packed items benefit from a superior insurance cover. From the moment you contact us, our priority will be to take away the worry of your house removal. Providing no obligation and competitive quotes for packing services in Middlesbrough and further, you can also speak to our expert team about the complexities of your house move and receive professional advice, suggestions and guidance. We then take care of your house move from start to finish, however far you are moving and with regard to the most demanding of moves. With a comprehensive range of services to choose from, N & N Removals can help you with your move from start to finish without the worries and stresses that usually come with moving home. N & N Removals can help you with your move from start to finish, helping to minimise your stress and worries. Contact us today for a free no obligation, competitive quote and an expert service.